Save the Date now for The 2020 celebration on Saturday, Feb. 8. The evening's events will consist of games, raffles, dinner and live entertainment, along with silent and live auctions. The Northern Stars Celebration is a fun evening that also serves as a community-based fundraiser to enrich and create more opportunities for students to grow inside and outside of the classroom. It's a fabulous night out with a chance to have fun with friends, socialize with neighbors and meet new people. Note: We don't call the celebration a "gala" because it's not formal or stuffy. Most of our guests wear what you might wear to a friend's wedding. Sure, some go fancier but others dress more casually, and that's okay, too. Everyone's invited: parents, teachers, staff and community members. Tickets will be available in November, 2019 on this website. Event sponsorships are available and inquiries should be directed to Tess DeGeest, executive director of the AHEF, at 763-506-1107. 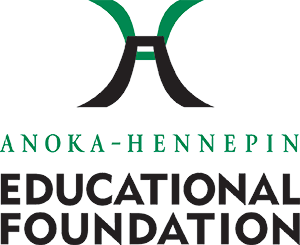 A 501c3 non-profit organization, the AHEF is the non-profit organization dedicated to supporting our Anoka-Hennepin students and schools. 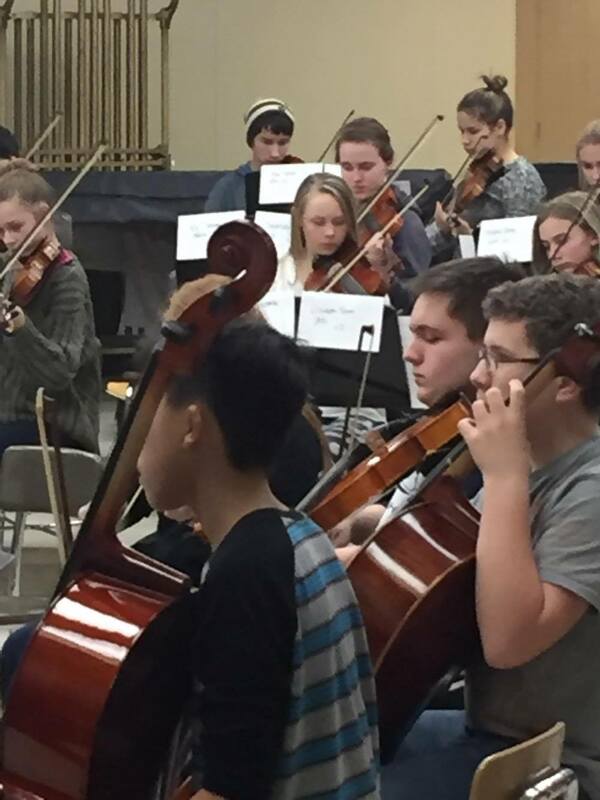 Since 1991, our donors have contributed more than $2.5 million to enrich the educational experience of our students.